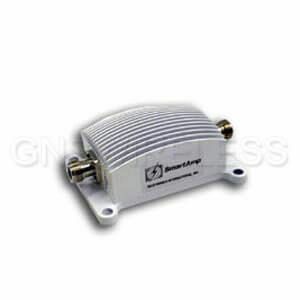 The 2.4 Ghz 500 mWatt amplifier uses Automatic Gain Controlled (AGC) 2.4GHz Bi-Directional Amplifier. This significantly improves the link reliability and operating range by Low Noise Amplification in Receive Mode, and Spectrally Clean Power Amplification in Transmit. Unique internal filtering provides exceptional co-site protection from out of band interference in high traffic areas. N-Female connectors are included, supporting 802.11b/g/n/ac. 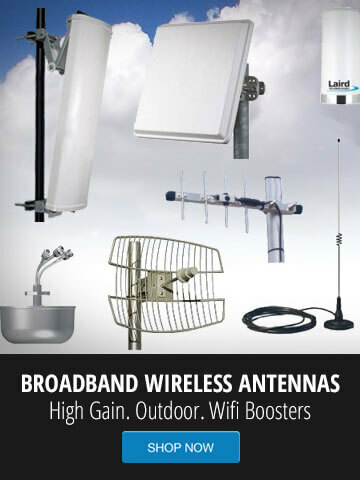 Please contact GNS Wireless for more information.